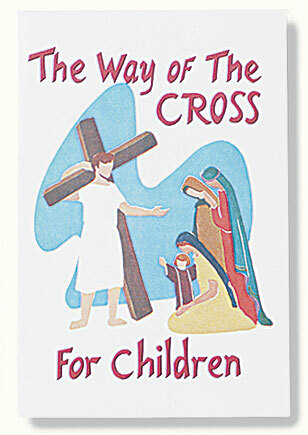 Each station meditation relates Jesus' suffering to familiar events in a child's life. Includes contemporary color illustrations, pocket sized and great for kids of all ages. Children ages 8-12 can read this themselves; younger children will need to have it read aloud. 36 pages.